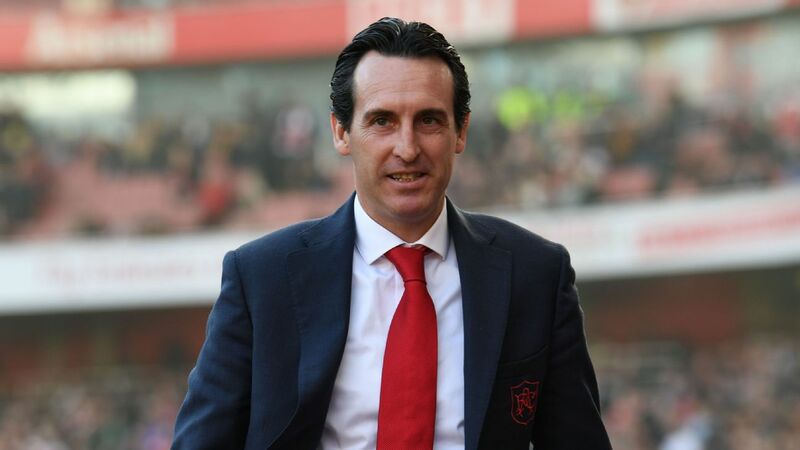 LONDON -- Unai Emery has said Arsenal are "working for change" ahead of the summer amid links with Roma's Monchi as sporting director. Reports in Italy suggest that Arsenal are ready to activate a £2 million buy-out clause in Monchi's Roma contract as a replacement for Sven Mislintat, who left his role of head of recruitment last month. 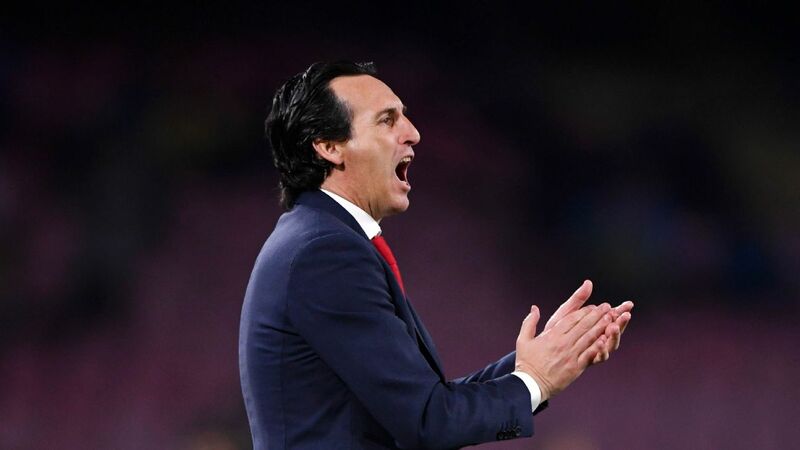 Emery has previously talked up his relationship with Monchi and the pair worked well together at Sevilla, where the Spanish club won the Europa League three times in a row between 2014 and 2016. 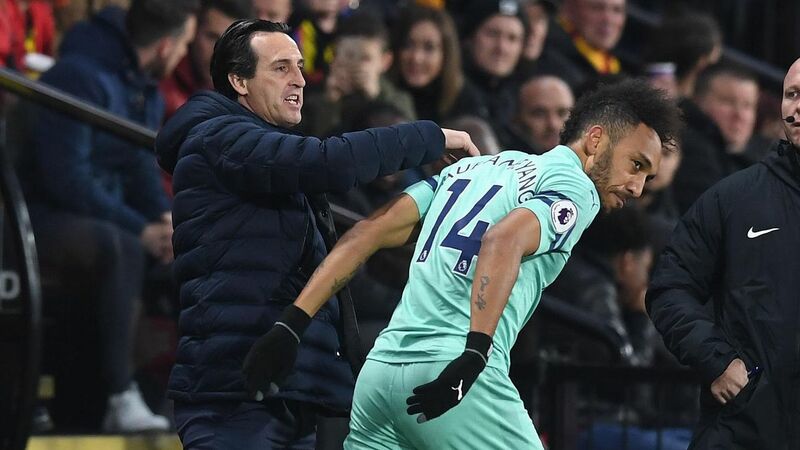 "I was usually working with a sporting director," Emery said at a news conference on Tuesday. "Here I was working with Sven and I was working well with him. The club is working for change. "My focus, the players' focus and the coaches' focus is each match, and the club is working on how we can improve and how we can be better in the future with the people working for us." 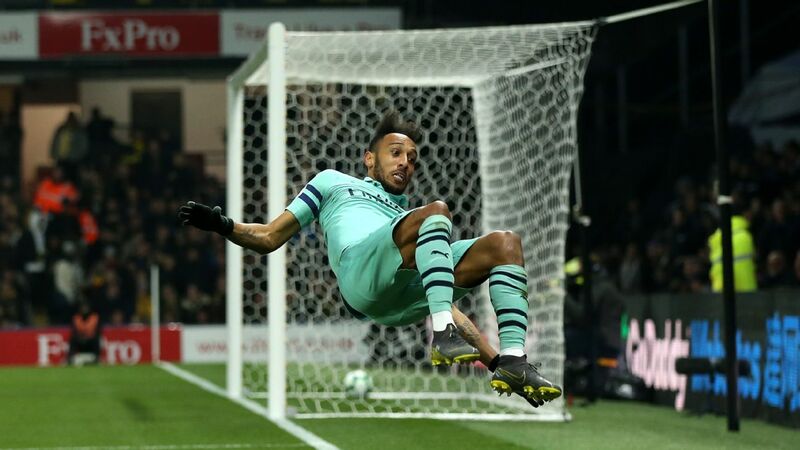 Arsenal face Bournemouth in the Premier League on Wednesday as the club look to consolidate their position in the top four ahead of difficult matches against Tottenham Hotspur on Saturday and Manchester United next week. Eddie Howe's side have lost their last eight Premier League away games and it may be an opportunity for Emery to start midfielder Mesut Ozil, who has been in and out of the side during the Spaniard's first season in charge at Arsenal. Ozil was a second-half substitute in Arsenal's 2-0 win against Southampton on Sunday and Emery said that he was impressed with the Germany international's contribution from the bench. 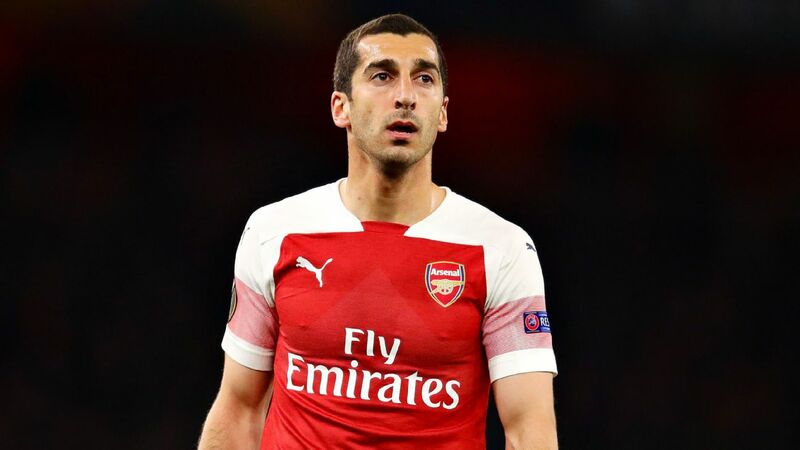 "It is important emotionally that he is available to play," Emery said. 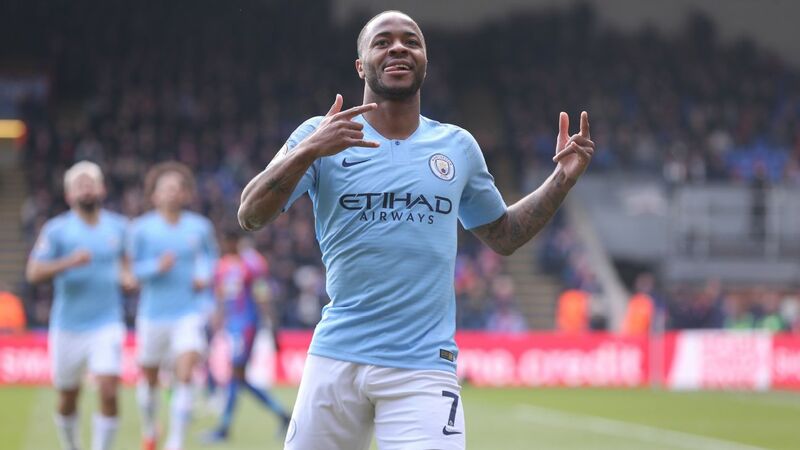 "Sometimes that is in the first 11 but when we need the player on the bench we need a good mentality and a good performance to help us win in the second half when there are injuries or when players are tired. "Sunday was a good challenge [for Ozil] to be on the bench and help us like he was doing in the last 30 minutes and I think we are stronger like that [when players are working for the team]. "His quality, his skill, his combinations in the attacking third are important for us." Unai Emery on the Emirates touchline during Arsenal's 2-0 victory over Southampton. Wednesday's match is also an opportunity for on-loan midfielder Denis Suarez, who is yet to start a match for Arsenal since making his switch from Barcelona on the final day of the January transfer window. The Spaniard has been limited to four substitute appearances so far and was an unused substitute on Sunday. 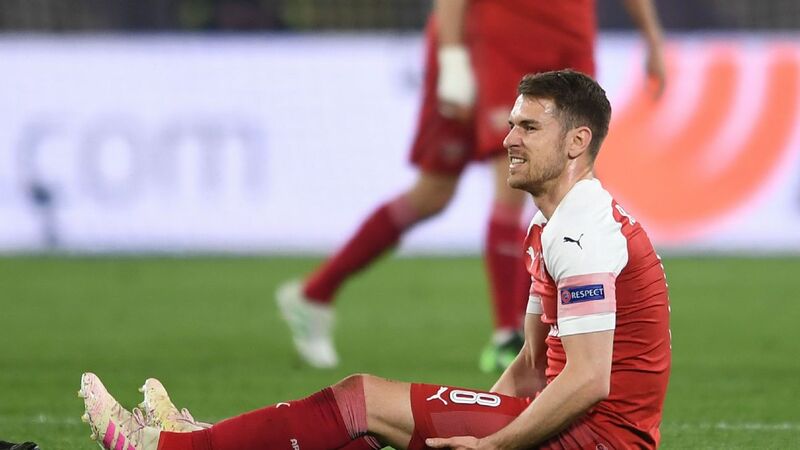 "I think it's not OK today [for him] to play 90 minutes, because he needs rhythm," Emery said. "But one possibility is to start tomorrow -- or to stay on the bench and after he can help us. "He is working every day, improving and knowing us. 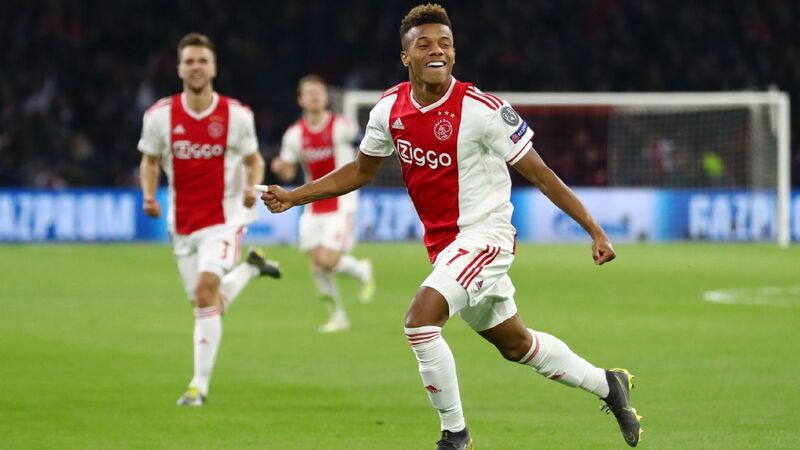 My philosophy is that adaptation needs time and after little-by-little, he will grow confidence and know his teammates in training and after playing matches.